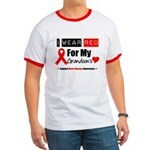 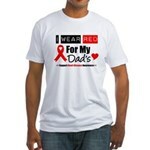 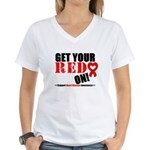 Go RED in style to call attention to the importance of Heart Disease Awareness that affects more women each year with our standout, eye-catching collection of Heart Disease Shirts, apparel, merchandise and awareness products with red ribbon and/or red inspired designs including artful heart illustrations, vivid red ribbons and whimsical butterflies to promote advocacy for Heart Disease brought to you by GiftsForAwareness.Com. 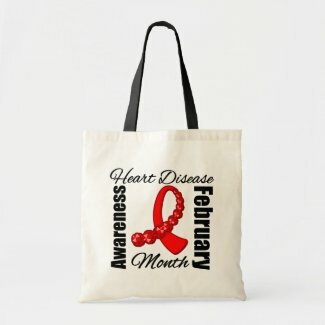 February is recognized as National Heart Disease Awareness Month. 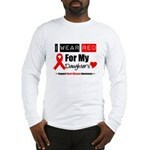 Be an active participant by promoting awareness for this important cause that effects primarily women. 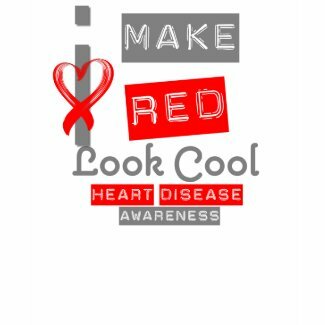 As it’s been widely reported, Heart Disease is the number 1 killer of women, and it is a disease that can be prevented with proper action. 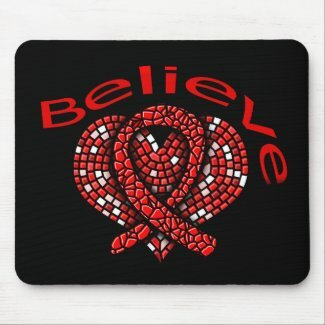 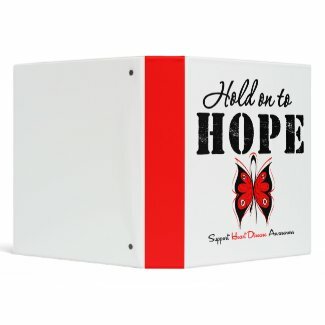 In this regard, GiftsForAwareness.Com offers a collection geared especially for women, which includes empowering messages such as Hope Matters, Hold On To Hope, I Fight Like A Diva and more. 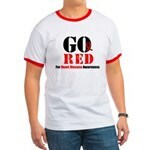 Do your part to research and get informed about the facts on heart disease and help promote awareness. 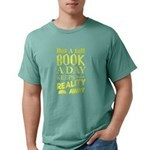 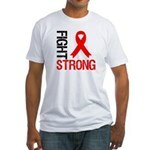 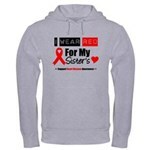 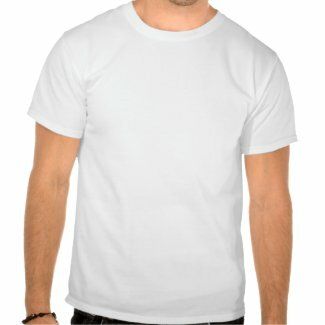 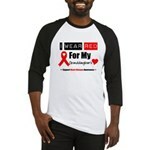 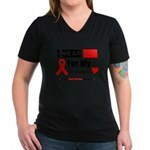 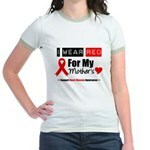 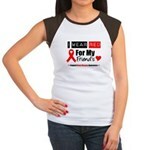 GiftsForAwareness.Com has been in the business of designing awareness apparel since 2006, and we take pride in our designs as survivors, co-survivors and awareness advocates. 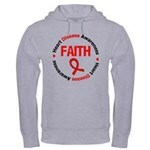 We proudly donate to charities to benefit research for cancer and disease causes. 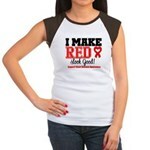 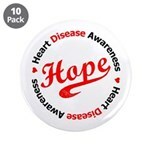 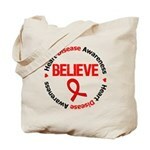 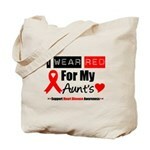 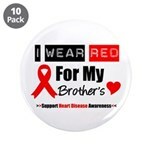 Visit our growing heart disease awareness collection at our Heart Disease Awareness Shop.